Nusa Dua Beach is known as a very beautiful beach and visited by many tourists from various countries. On the beach there are also a lot of five-star hotel with the best facilities. Nusa Dua is the name for the two islands, the island of Bali and a small uninhabited island. Nusa Dua Beach Bali crowned the best beaches in Asia. In the "Travelers Choice 2015", Nusa Dua beach is considered to have a good quality and quantity. The best beaches based on the results of a poll of visitors to TripAdvisor. 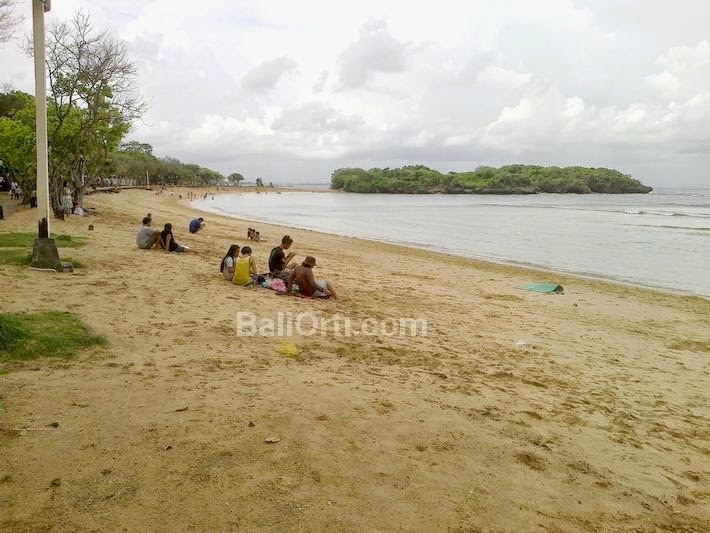 During 12 months, the quantity and quality of the beaches of Nusa Dua review and rating of Tripadvisor users. According to TripAdvisor's chief marketing officer, Barbara Messing, this is the right time to announce the best beaches in the world based on the opinion of a TripAdvisor community. The tourists can get affordable deals on TripAdvisor hotel on the beach destination to get this award, so that they can realize their dream vacation. Nusa Dua Beach is a beach with white sand mixed with sea waves. Coast of the western part of the sea has a greater than in the west. And the larger ocean waves rather to sea, whereas in the edge region, the ocean waves are very small. This beach is perfect for relaxing, there are many great places to relax. Many children on the beach playing laying kite. Here are the 10 best beaches in Indonesia TripAdvisor versions.